It’s that time of the year: WashingtonExec is looking for nominations for the Pinnacle Awards, which recognize successful executives and businesses saving money and spurring innovation for federal clients across the region. In its sophomore year, the awards will culminate in an Oct. 31 ceremony and luncheon at the Ritz-Carlton Tysons Corner, where the finalists will be recognized. New categories this year are Human Resources Executive of the Year, DOD Executive of the Year, Marketing Executive of the Year and Civilian Executive of the Year. 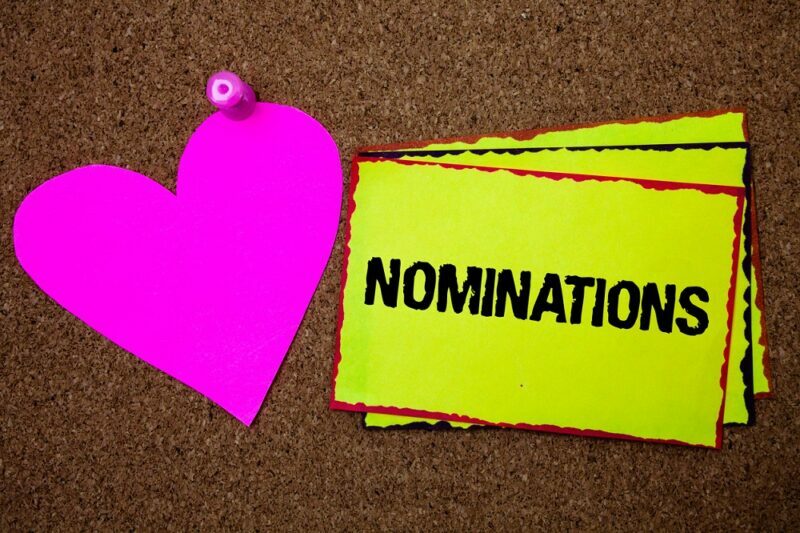 Nominations may come from peers, employees, supervisors and fellow industry leaders. Nominees range from long-term executives to recent and strategic hires. Executives gained after a successful transaction may also apply. Achievements between 2018 and 2019 will be considered. The awards ceremony is for companies located in Washington, D.C., Virginia or Maryland. An executive and/or company can submit nominations for more than one category. Self-nominations are accepted. Nominations should be no more than 500 words and include how the executive solved a challenge(s) for the end customer. The submission deadline is Oct. 10. The Judges Committee includes Tim Keenan, founder of Keenan & Associates, and Deb Dunie, a member of the Science Applications International Corp.’s board of directors.